This is one easy way to start off your morning that will keep you on your game all day long. 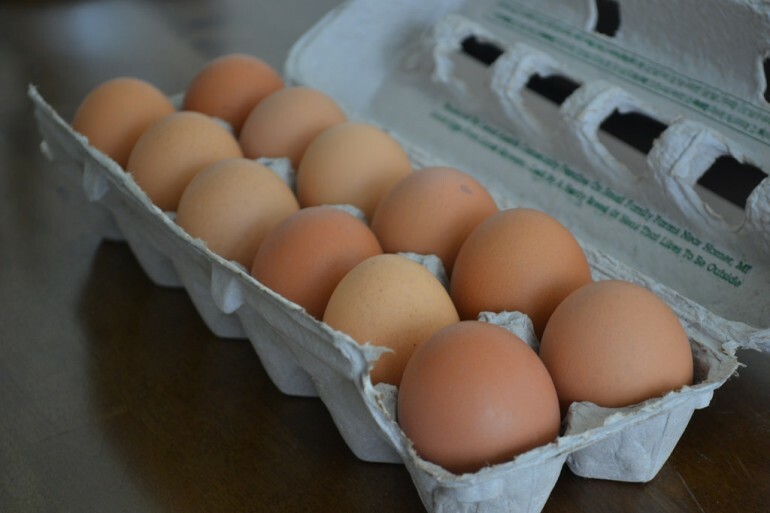 Eggs give you protein and iron for energy, with a bonus B-vitamin called Choline, which supports brain activity. Have you ever heard anybody complain that their brain activity was supported too much? Yeah, me neither. If eggs don’t do it for you, almonds might provide the midday boost you are looking for. They’re a good source of healthy fats and proteins, which can help to keep your blood sugar stable so you can avoid that sugar crash. 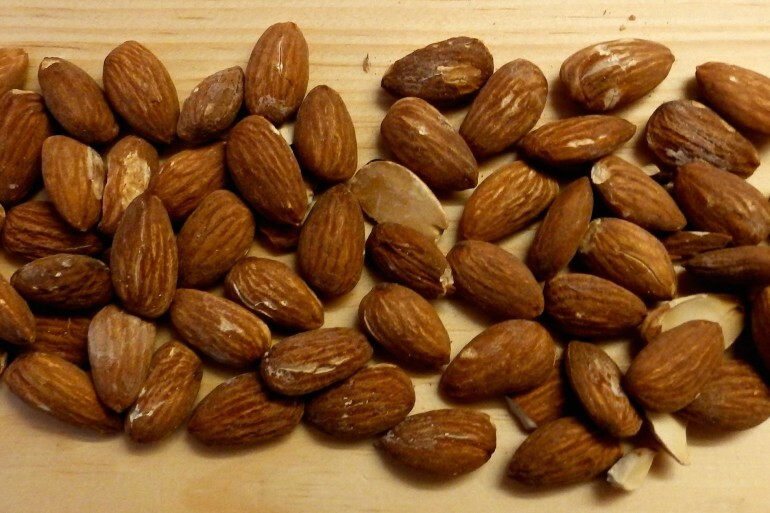 To get the best results, the almonds should be raw and unsalted. That doesn’t eliminate chocolate covered, right? This is one food I can really get behind. 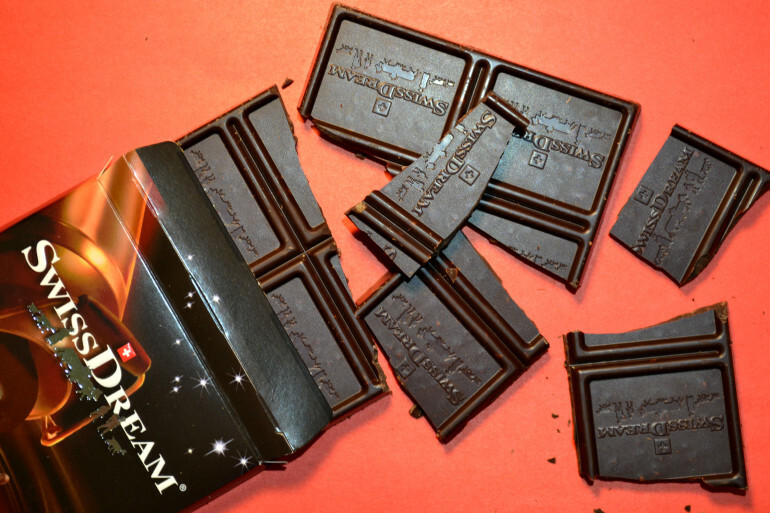 Dark chocolate containing at least 70% cocoa can give you a boost due to its high levels of iron and magnesium and natural caffeine. So now you have an excuse for that midafternoon chocolate bar. You’re welcome. If you’re into trends, hop on the quinoa bandwagon. It’s a superfood for a reason, and that reason is that each little grain is has more protein and awesomeness in its little finger than most foods ever have. You can eat it plain or for something new, try mixing it with lime juice, feta cheese, black beans, red onions and corn. 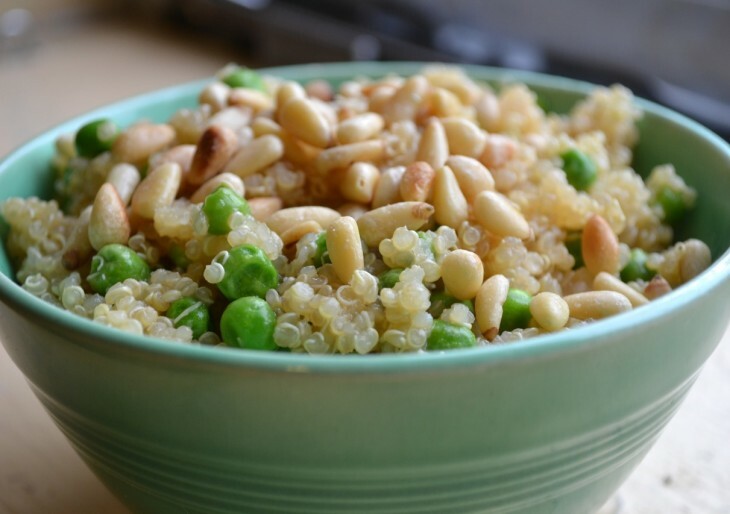 This will provide you with even more protein and can turn your Quinoa into a whole meal. 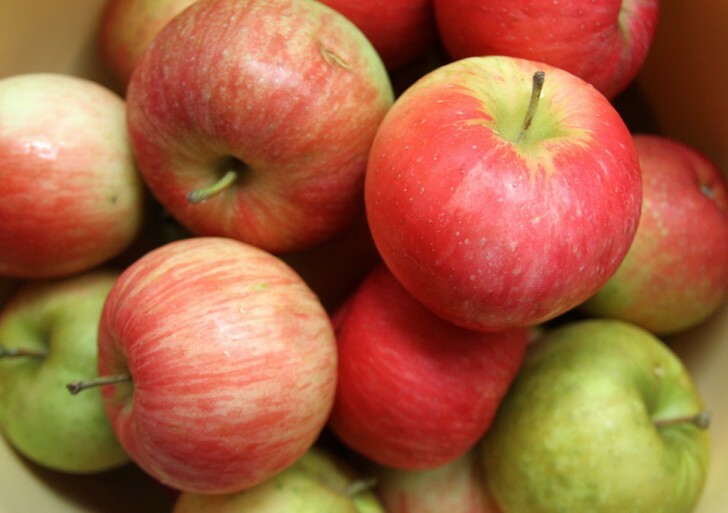 Apples contain fructose, which wakes you up naturally and helps keep you going. Additionally, there is no crash from fructose so it is better than coffee. Apples are rich in fiber and contain carbohydrates that will keep you moving all day. Looking for the best way to incorporate these foods into your meals?